Thank you for ordering your guidebook! Check your email for your guidebook! If you’ve ordered this book, I know that you’ve struggled with your weight for far too long! You’re about to discover insights into your struggle and get real practices that have been proven to shift how you feel about your body so you can Get Thin This Time! After your read your guidebook, if you’d like to have a Connection Call with me, add yourself to my schedule click here! Overweight and Frustrated DO NOT Have To Describe Your Life! Get ready for a new way of seeing yourself, your life and the world! P.S. It’s not a mistake you found me. 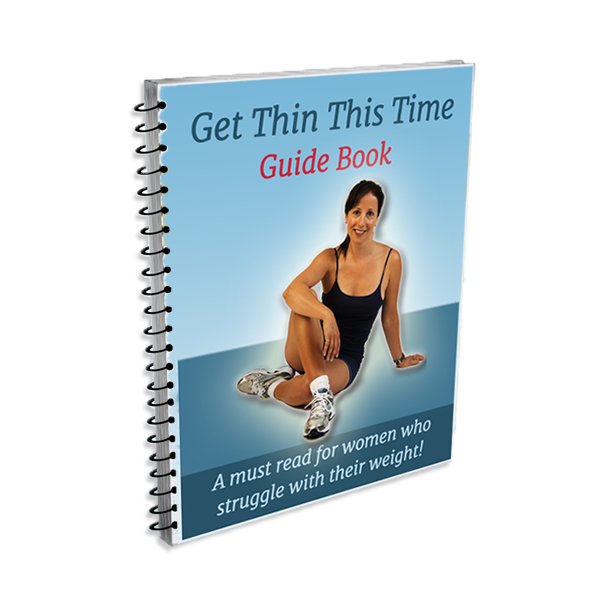 It’s time to discover something different and END the next diet and exercise program of the year method! Oh Yeah!